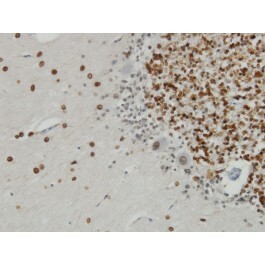 Mouse anti Human TPR 1A8. Product is tested for Enzyme Immunoassay, Western blot / Immunoblot, Paraffin Sections. 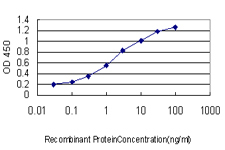 TPR (NP_003283, 1 a.a. ~ 99 a.a) partial recombinant protein with GST tag. MW of the GST tag alone is 26 KDa. 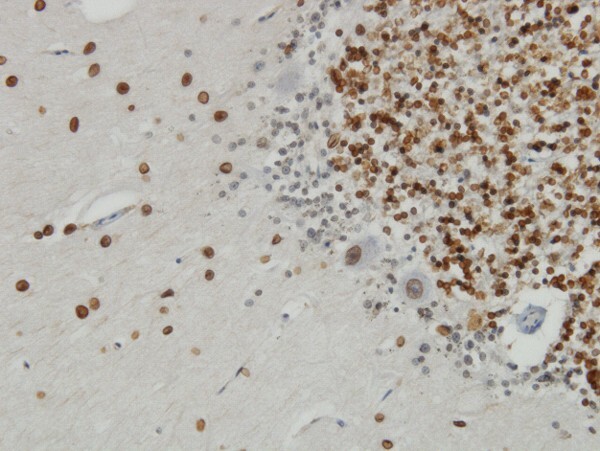 Mouse monoclonal antibody raised against a partial recombinant TPR.